Black River Estates is located in Madisonville, Louisiana just 2 miles away from Main St. in downtown. 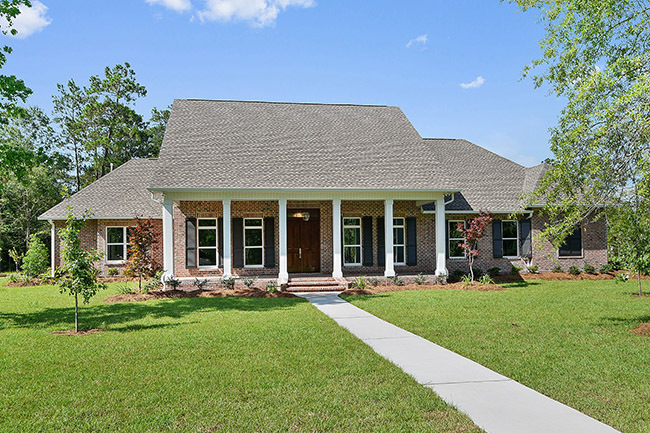 Located 40 miles north of New Orleans and minutes from Mandeville and Covington, the community feels secluded yet is conveniently located a short distance to the Causeway bridge making an easy commute. 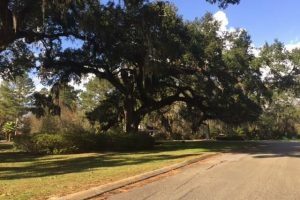 As you enter the community you are greeted with beautiful ancient southern oaks lining the grand front entrance. This upscale community has large private lots with mature foliage giving each home a private oasis. Even though the subdivision was established in 1996 new home owners can still find a vacant lot to build their dream home in Black River Estates. 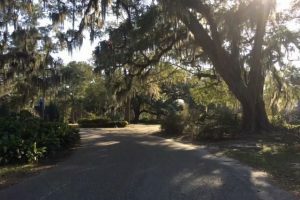 Each lot is estate sized with home sizes ranging from 3,400 to 7,000 square feet including French Country, Traditional and Louisiana Acadian style homes. Madisonville is the one of the oldest communities in Louisiana and is the oldest settlement in St. Tammany Parish. Madisonville is a close-knit community with historic southern charm and is located on the Northshore. The town sits on the bank of the Tchefuncte River which is the hub of the town where water recreation is a prime activity. Just a short distance from Black River Estates are Hidden Harbor Marina, Live Oak Harbor and DeZaire Marina residents can boat or fish. Because of the year round mild climate, everyone who visits or lives in the community loves to spend time outdoors. Just because Black River Estates is located in a small quite community doesn’t mean there are not plenty of things to do and see. For a bit of history there is the Lake Pontchartrain Basin Maritime Museum, Tchefuncte Lighthouse, Otis House and the Madisonville Museum. There are many sit down and fast food restaurants close to the community. If you are look for unique New Orleans flavor there is Friends Coastal Restaurant, Crabby Shack & Po-Boys,Coquille’s River & Rye, Orlando’s Seafood Restaurant or Morton’s Seafood Restaurant & Bar or if you are looking for upscale dining there is Keith Young’s Steakhouse, Waterstreet Bistro or Impastato Cellars. For coffee lovers there is the Abita Roasting Company that features local coffee. You can find many places to shop that are conveniently located close to Black River Estates. The Village Shopping Center in Mandeville is just a short drive and has name brand stores such as Sunglass Hut, Talbots, and Chico’s. The custom home building process with Ron Lee Homes allows the you to become a part of almost every aspect of new home construction, from design, to selection, to the finishing touches. From exterior finishes such as brick, stucco, stone, or siding, to paint colors, flooring choices, cabinet and countertop finishes, fixture selections, the lighting package, and even your door and trim package; building a custom home means a fully custom home design. Ron Lee is able to work with your timeline to ensure that the ordering, delivery, and installation of your items work with your new construction schedule. 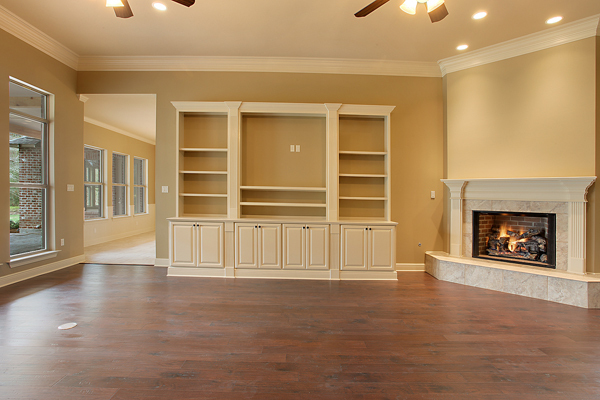 Custom homes can take longer than a regular spec or inventory home to build. However, the wait is worth it when you are able to move into something that is personally and especially designed…just for you! Click For More Information About Building a New Home on a Lot in Black River Estates! Call 985-626-7619 to Schedule an Appointment to Discuss Your New, Custom Home Today! Ready for a Consultation - Let’s Talk! Occasionally, we send out information to the public about new homes for sale, new lots, custom home design, & our home building referral program. By checking this box, you say that you do not wish to receive this information.